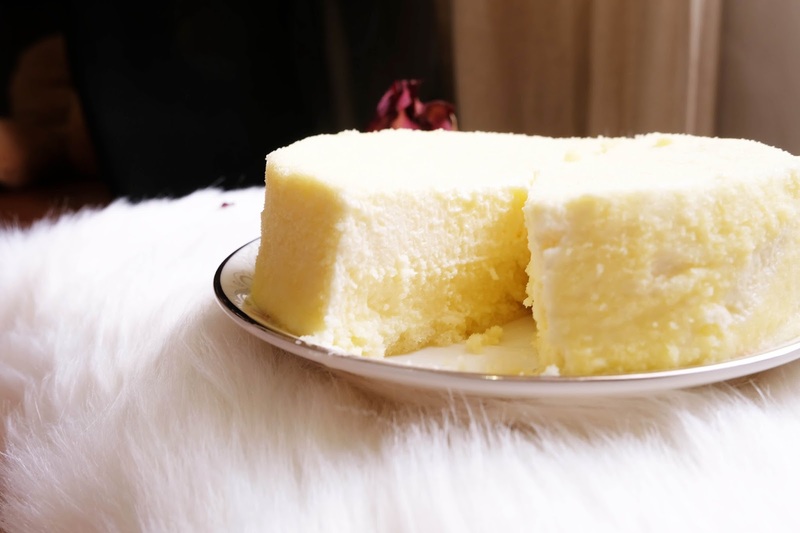 This post is for one simple cheesecake that I received from Dore. Yes, it’s only a cheesecake but sometimes in the simplest thing you saw, you could be inspired to write about bigger things. Cheesecake is one of my favorites, though it takes time to serve, and passion to make it enjoyable. 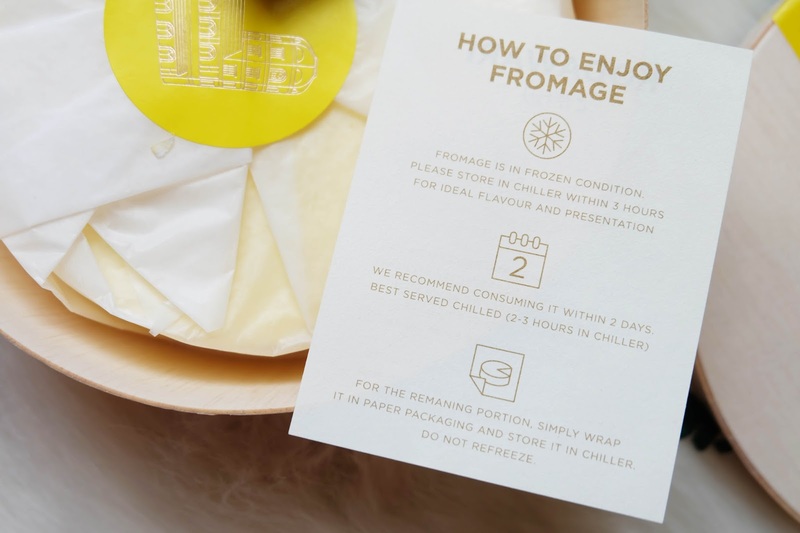 I love the sensation when I cut it into pieces, put it in my mouth and feel their soft texture, taste the salty cheese, and enjoyed their indulging sweetness. When there’s a new brand of cheesecake, I would love to try from their signature cake. Because it shows their true identity, the original idea, and passion. 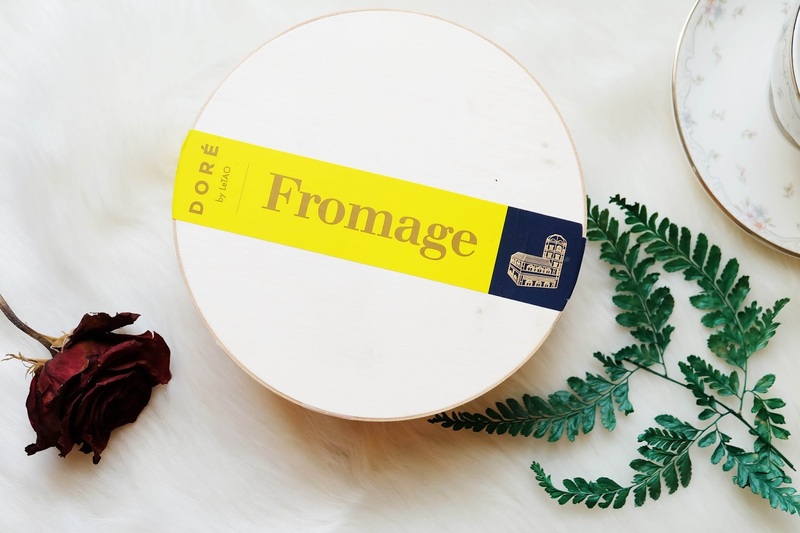 Dore sent me their signature fromage cake, velvety cheesecake that brings nostalgia to the beauty of Hokkaido’s port city, Otaru, in winter. I could only find one word to describe the taste, pleasant. Its more than just delicious, but something you would love to eat again in the morning with hot sweet-scenting tea as the yellow warmed sunlight penetrate through the window. 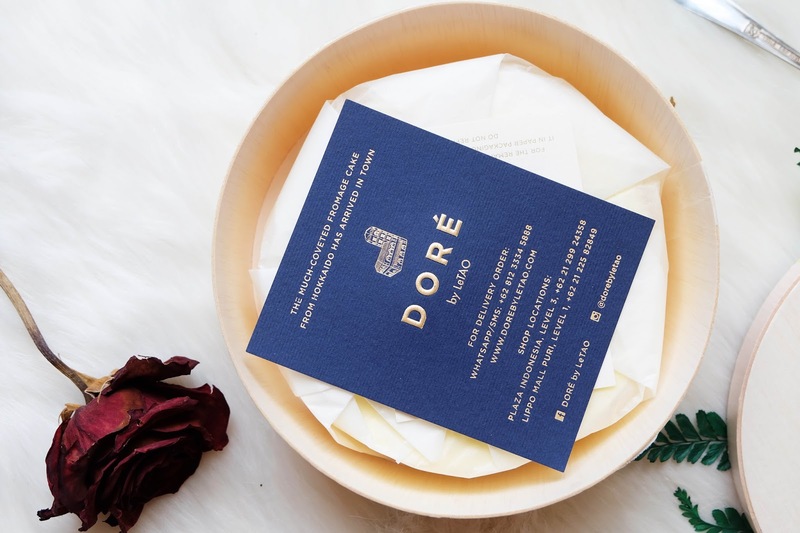 Anyway, I always love to read the story behind every brand that I worked with, and Dore’s story caught me. I’m in love with their dedication to create quality cheesecakes that are consistent in the texture and taste. Also they push their self to make another flavor like strawberry and coffee. I would like to try them later. Thanks for your precious reviews on IOMA Ma Crème & Moisturizing Cleansing Milk.I would definitely try to use it upon your recommendation. I hope it will give smooth look to my skin.